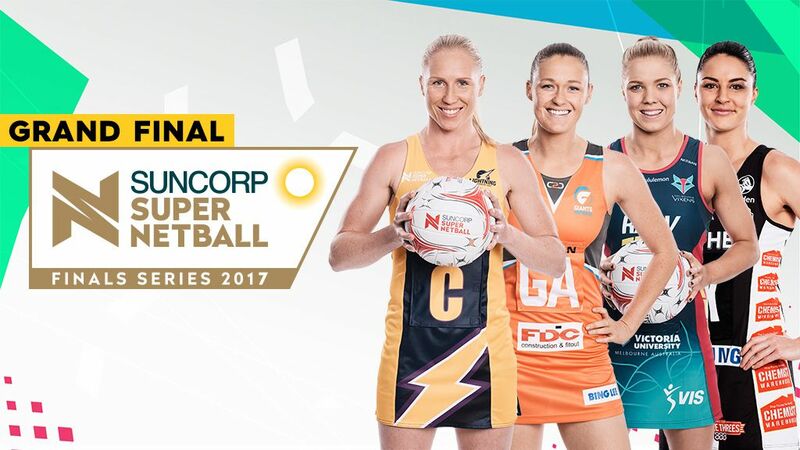 Nine began its official Suncorp Super Netball Finals countdown today, announcing it will broadcast the 2017 Suncorp Super Netball Grand Final - LIVE on Saturday June 17 from 7pm AEST on Channel Nine and 9Now. Grand Final teams will be decided over the coming weeks as they battle it out in the Semi- Finals and Preliminary Final – beginning Saturday June 3 from 4pm AEST on 9GEM and 9Now. Courtside reporters will includeNine sports presenters Julie Snook, Tom Mitchell, Christine Ahern and Laura Spurway.